There are many reasons why as a driver, you may wish to undertake motorway driving lessons. 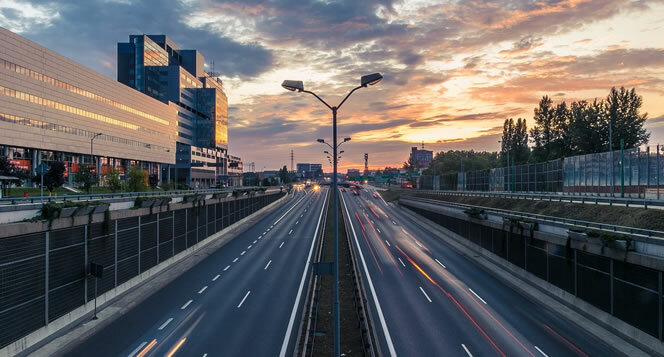 Previously as a learner driver, you were unable to drive on motorways, or you may have a new job that requires motorway driving or perhaps you would simply like to gain better confidence and motorway driving skills. Whichever your reasons are, Cambridge Driving School offers experienced and friendly driving instructors to build and enhance your motorway driving skills. If you are nervous about taking to the motorway, our instructors are experienced in dealing with the most nervous of drivers. How many motorway lessons will I need? This depends on if you have any previous motorway driving experience and how confident driver you are. Usually however, it can take anywhere from a single lessons up to around 5. Motorway lessons can be conducted in either your own car if you feel more confident with this, or in the instructors car. Lesson times are scheduled around you and your commitments. What will I do on the motorway driving lessons? Cambridge Driving Schools motorway driving lesson prices are highly competitive compared to other local driving schools. During the lessons, other key areas of your driving can be enhanced and improved. This can be discussed with your driving instructor before the lesson starts. Booking motorway driving lessons with Cambridge Driving School is easy. Simply fill out the form below and one of our staff will contact you shortly. Alternatively, please call us on the telephone numbers provided.